Amelia Earhart and Eleanor Roosevelt! 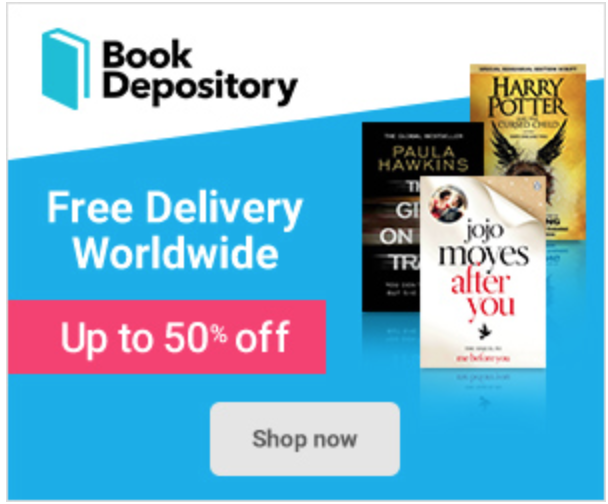 For today’s Nonfiction Monday, hosted by Anastasia Suen, I am happy to share this new book that I just bought while I was visiting the Philippines: Amelia and Eleanor go for a Ride. I thought that it would be nice to celebrate the beauty and quiet strength of womanity through this lovely picture book that had me captivated. Beautiful Friendship of Independent Women who were Ahead of their Times. Amelia and Eleanor were birds of a feather. Eleanor was outspoken and determined. Amelia was daring and liked to try things other women wouldn’t even consider. Eleanor was the very same. 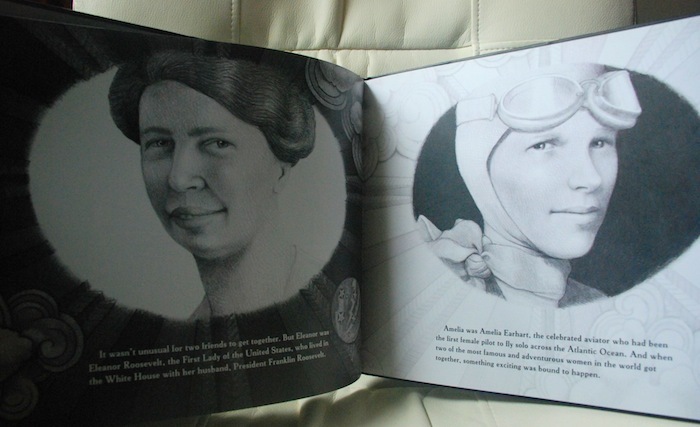 Prior to reading this book, I had no idea that Amelia Earhart (first female pilot to fly across the Atlantic Ocean) and First Lady Eleanor Roosevelt (known activist for women’s and human rights) were good friends. 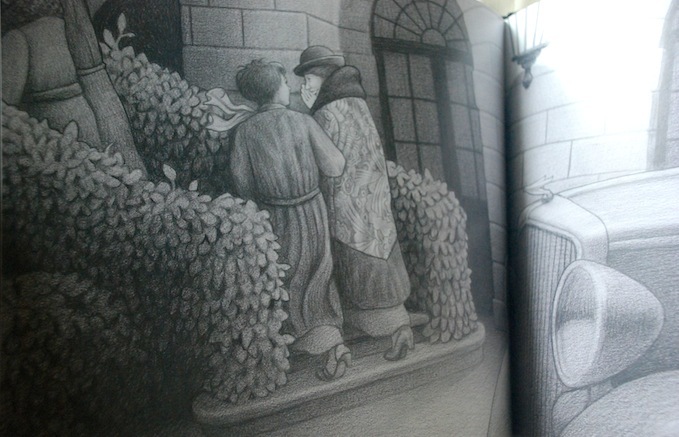 This book has managed to convey this bond and friendship between the two most influential and powerful women during their time in the soft graphite and colored pencil that is the trademark of Brian Selznick and the simple but highly effective narrative of Pam Munoz Ryan. The fiercely independent Amelia Earheart. Click on the image to be taken to the websource. Celebrated Humanitarian, First Lady Eleanor Roosevelt. Click on the image to be taken to the websource. 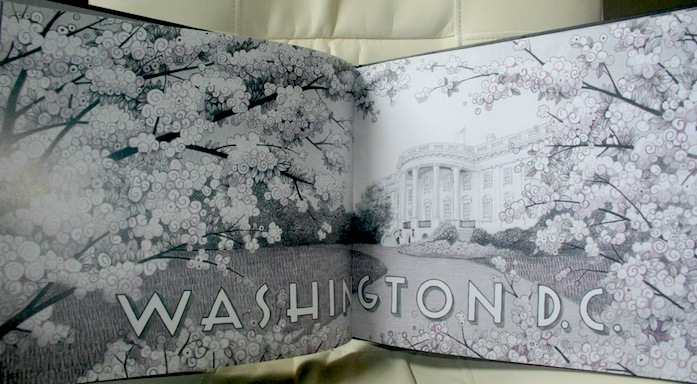 Rather than share a long, overdrawn history of the two women’s friendship, the authors presented a particular snapshot in history: April 20, 1933 when Amelia and her husband G. P. Putnam were invited by the First Lady Eleanor Roosevelt to spend the night at the White House. The pictures are simply… wow. No words. This is a must-have book. Amelia was invited to give a speech to the Daughters of the American Revolution on the 21st of April and the invitation came at a very opportune moment. And what could possibly happen when two brilliant, willful, and effervescent women get together: a night of adventure! Amelia’s eyes sparkled. “The stars glitter all about and seem close enough to touch. All the guests enraptured by Amelia’s description of flight at night. Now that’s one decisive woman! No arguments required for a burst of spontaneous glee and shared excitement between two headstrong women that know no Secret Service caution, warnings, and red-tape remonstrations. We would always be left wondering what these two beautiful women were whispering about that evening. Wellspring of Love, Shared Pain, and Sisterhood. 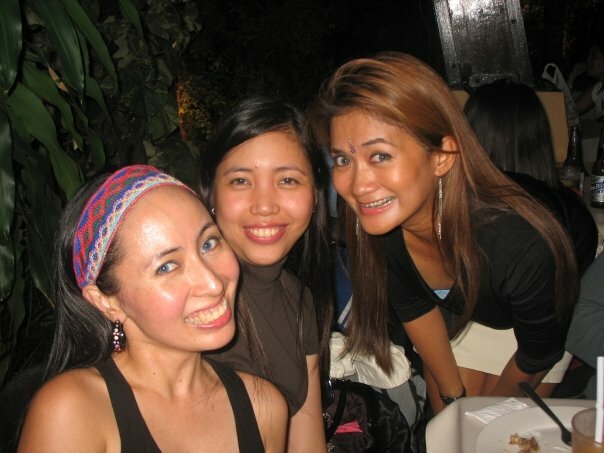 I have always been amazed at the circle of friendship that is magically woven between and among women. While there are bonds that can only be shared between a man and a woman – and the casual, non-dramatic, but equally powerful camaraderie among men – I would still argue that the affinity among women who have gone through hell together – simply knows no boundaries. 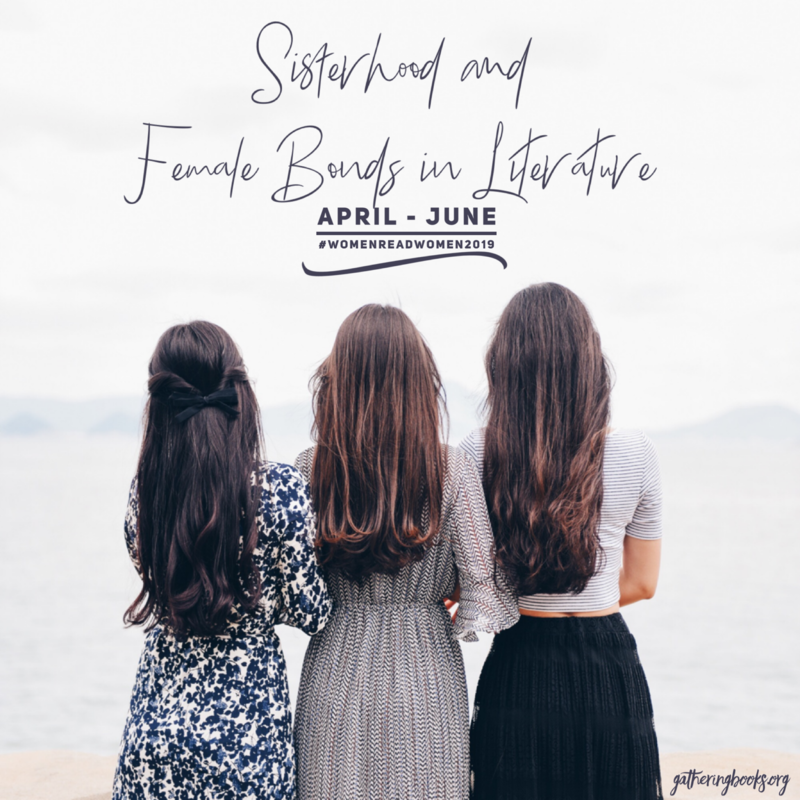 There is an unspoken pact of sisterhood that makes one keenly familiar with each other’s pain in an intimate way that no man can ever penetrate. I’ve been blessed with women friends who will journey through the deepest and darkest corners of my soul and back – and for that I shall always be grateful to the universe. Resources and Links. 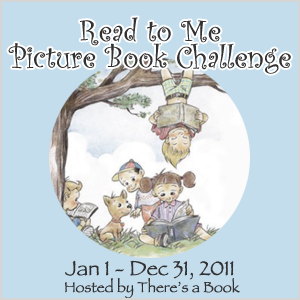 I found a number of detailed resources and links for this picture book. Click here to be taken to a downloadable PDF file as created by LibrarySparks for their August/ September Web resources for 2004. It includes a ten-paged Amelia and Eleanor comprehensive Literature Guide with printable worksheets. A Lesson Plan has likewise been created by Scholastic which includes a variety of classroom activities to choose from. This, on the other hand, is a downloadable powerpoint that contains 101 slides compiled by Terry Sams and Melissa Guinn – it includes a comprehension skill review, research study skills, and a detailed discussion on historical fiction. Here is another downloadable pdf file created by Mercer’s Eastman, Center EDUC 403 Class that also includes activities that teachers can share inside the classroom. Pam Munoz Ryan was born and raised in California’s San Joaquin Valley. Her heritage is part Spanish, Mexican, Basque, Italian and Oklahoman (source here). She has written thirty books for young people including the award-winning Esperanza Rising and The Dreamer among others. Pam is the National Education Association’s Author Recipient of the Civil and Human Rights Award, the Virginia Hamilton Award for Multicultural Literature and twice the recipient of the Willa Cather Literary Award for Writing. If you wish to know more about her, click here to be taken to her official website. 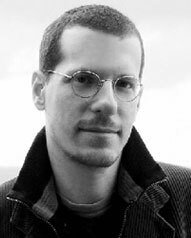 Brian Selznick was born in 1966 in New Jersey. He is best known for his award-winning and widely-celebrated book The Invention of Hugo Cabret which to the best of my knowledge is being made into a film by Martin Scorcese. He studied at The Rhode Island School of Design and worked at Eeyore’s Books for Children in New York City after he graduated from college (source here). I was not able to find his official website but I managed to locate the website for the Invention of Hugo Cabret and Brian’s bio here. Amelia and Eleanor Go For a Ride. By Pam Munoz Ryan. 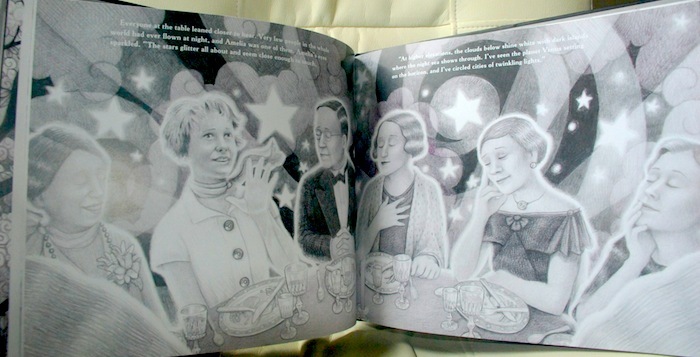 Pictures by Brian Selznick. Scholastic Press, New York, 1999. Bought my own copy of the book.